Are you the kind of person that values your own time, demands outstanding customer service and wants to do business with qualified professionals who will fix your computer correctly the first time? If this sounds like you, then our services are the right fit! Todd's Computer Sales & Service has been successfully helping families and small businesses in Rockingham NC and surrounding areas overcome their technology challenges for over 10 years. From sales, repair and integration Todd's Computer Sales & Service has been at the forefront of providing great products with exceptional customer service. We strongly believe in personalized service and attention to detail. 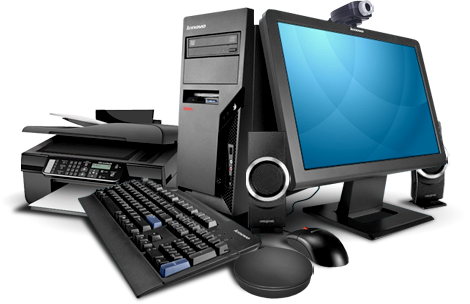 We ensure that each individual client is provided with an unmatched level of personalized service while making sure we are able to give our undivided focus and attention towards each client while troubleshooting and fixing their computer. Over the past 10 years, we have worked diligently to build meaningful and lasting relationships with our clients and maintain a perfect track record of customer satisfaction while conducting business.